The Cake Boss Live at The State Theater in Kalamazoo! Being the foodie that I am, I watch A LOT of food shows. I have my favorites that I watch religiously each week, and of course I love all shows centered around baking as well. Because you know, I love to bake. Or did you not know that about me? One show that I love is The Cake Boss. Buddy usually has me cracking up, but I absolutely love the cakes he makes. They are gorgeous! So when I found out that Buddy was going on tour, I got really excited. Lucky for me, and other Michigan foodie friends, Buddy is bringing his show to the State Theater in Kalamazoo, MI. There is info about the show below, plus you get a special reader discount if you buy tickets to the show! 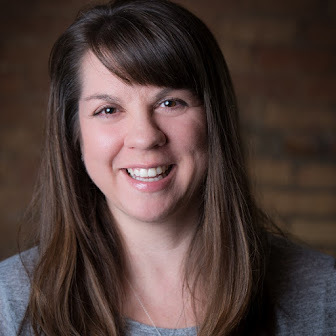 "Join America’s favorite baker, Buddy Valastro, Sunday Nov 17th at 7:00 PM at the Kalamazoo State Theatre, for an all new show of cakes, stories, and fun. 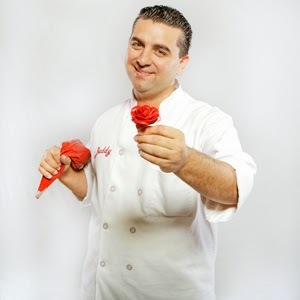 In this live, interactive event, TLC's Cake Boss will share stories from his highly popular TV shows (Cake Boss, Next Great Baker), his family at Carlo’s Bakery, will answer audience questions, and most importantly, will give lots of live cake & cupcake decorating demonstrations, sharing tips and techniques in a high-energy experience for the whole family!" 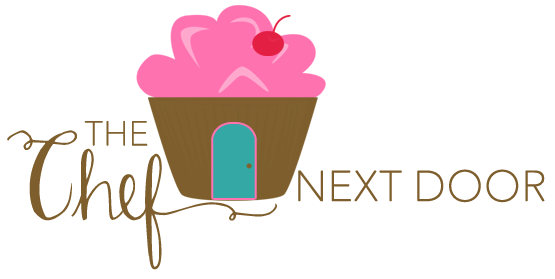 The Chef Next Door readers can receive $5 off their tickets to The Cake Boss show. Click here to purchase your tickets and be sure to use the code ‘BUDDY’. Disclosure: I received free event tickets in exchange for this blog post. All opinions, as always, are my own. This post contains no affiliate links.